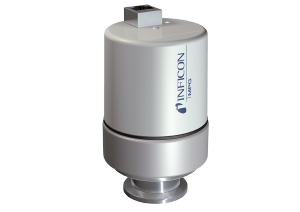 The INFICON Inverted Magnetron Pirani Gauges, MPG400 and MPG401, measure from 5 x 10-9 mbar toatmosphere (3.8 x 10-9 Torr to atmosphere). Combining technologies into one single compact unit withone logarithmic analog out put signal significantly reduces the complexity of installation, setup andintegration. Testbourne offers an ISO9001 quality assured service to companies across a wide market area from R&D through to on-line production. Our company objective is to provide a fast, efficient and personalised service, with full technical support to all our customers.